Last year we saw the release of a wearable armband for Pokémon Go that not only allowed you to catch Pokémon but also allowed interaction with Pokéstops, all without taking your phone out of your pocket. This wearable is known as the Pokémon Go Plus. Well, it would appear that Japan is getting a new Pokémon Go Plus accessory that allows you to wear the device on your finger instead of on your arm. That's right, there's a new ring attachment available for the Pokémon Go Plus in Japan. When paired with an Android 4.4+ device that supports Bluetooth 4.0, you can catch Pokémon without even opening your phone. The Pokémon GO phenomenon might be on a decline now compared to its peak in mid-July, but that doesn't mean the game isn't still very popular. Just yesterday, it passed 500 Million downloads on Android and iOS, a feat that usually takes years for any other app, even those that came from Facebook and Google. And if that isn't enough to show how popular the game is, you only have to see the new "Catching Pokémon" activity type in Google Maps that sits at the same level as running, walking, driving, and so on. 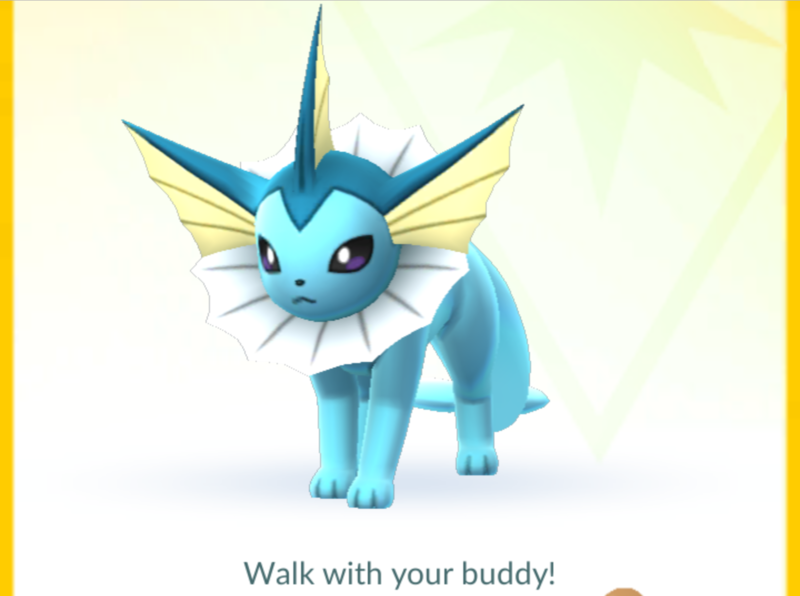 Niantic has a couple of interesting additions to keep as many players interested in the game. 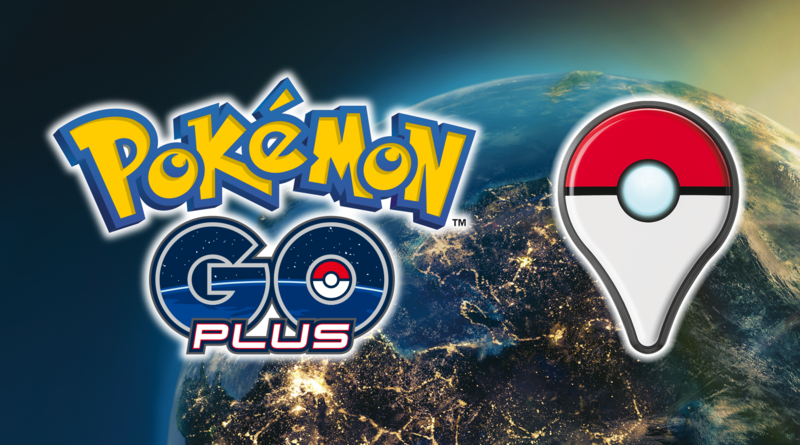 Along with the Pokémon GO game announcement, Nintendo said it would release a Pokémon GO Plus accessory in late July to help players stay on top of the game wherever they are and without taking their phones out of their pockets. This wrist bracelet / wearable pin connects over Bluetooth Low Energy to your Android/iOS phone and alerts you with vibrations and LED flashes to nearby Pokéstops and Pokémons. You can check more of what it does and how it works on its official page, but suffice it to say that it should make any trainer's life a little bit easier and their phone battery life a little bit longer.